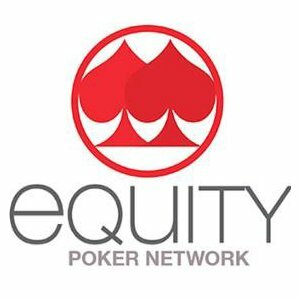 On Tuesday, the Equity Poker Network confirmed that its game servers have been suffering from distributed denial of service attacks, or DDOS. The press release outlined, “The DDOS attacks at EPN have occurred intermittently across the past six weeks, causing some short-term disruptions to Network connectivity and frustrating poker room outages.” In most cases, Equity developers were quickly able to remedy the issue. DDOS attacks have seemingly occurred in bunches recently, targeting the Merge Gaming Networkand also perhaps causing last weekend’s $1 million guaranteed tournament on the Winning Poker Network to be canceled after four-and-a-half hours. Merge, Winning, and Equity all accept US players, but are not regulated in the US. Therefore, PocketFives does not recommend playing on any associated site, as your account balances could be at risk. DDOS attacks are essentially a coordinated group of computers sending large number of false data requests to a system like Equity, Winning, or Merge. Eventually, the system becomes so overloaded responding to fake requests that it ends up being unable to fulfill legitimate ones, causing outages. As the CEO of Winning said on Monday, in order to block unwanted traffic to the network, developers can inadvertently block regular user traffic.